Lovely Brick front cul-de-sac home convenient to everything. Home features all formal areas, updated kitchen with stainless steel appliances, new granite counter tops and modern backslash. Great Room w/fireplace. Master bedroom up w/trey ceiling. Master Bath with dual vanity, separate shower and jacuzzi tub. Main floor has office. Huge 16×12 deck (stands 15 ft. from ground), fenced backyard. Basement play room, bonus room and another room which can be used as a bedroom. Second kitchen in the basement and a full bath. Home close to concord mills, UNCC, Speedway, Wells fargo, TIA-Cref. Brand new roof. Please, send me more information on this property: MLS# 3473061 – $304,880 – 12320 Westbury Glen Court, Charlotte, NC 28262. 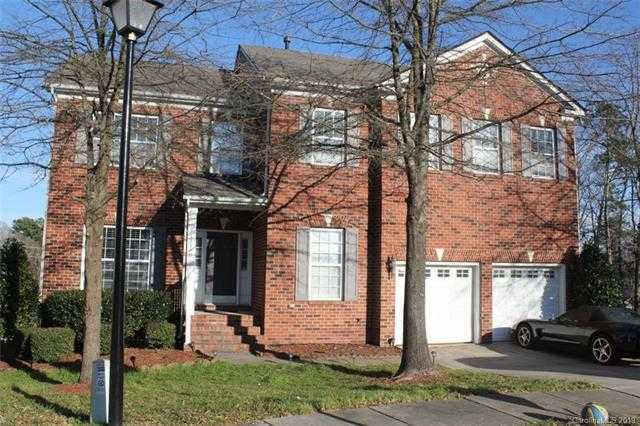 I would like to schedule a private showing for this property: MLS# 3473061 – $304,880 – 12320 Westbury Glen Court, Charlotte, NC 28262. Selling Your House This Spring? Do This First. © 2019 Nancy Lewis — Beautiful NC Homes. All Rights Reserved.